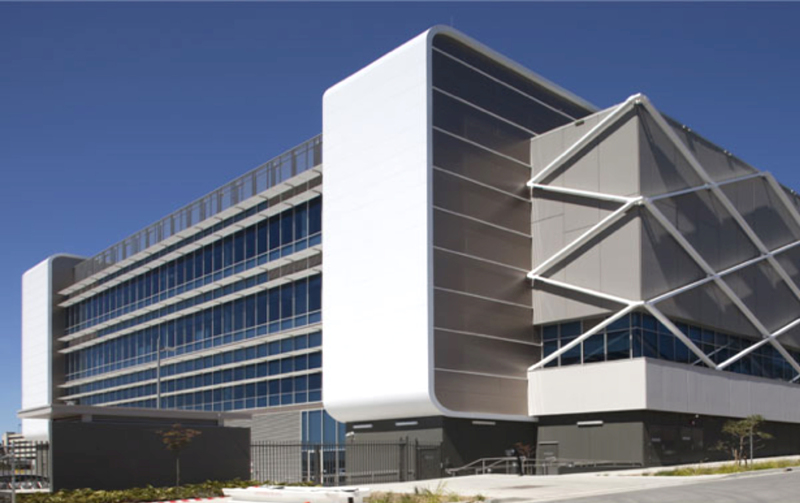 WT Partnership (WTP) was commissioned by Colliers International Project Services to provide cost management consultancy services for fitout of the new data centre located at Gore Hill on Sydney’s north shore. The project contains dedicated data hall space of 3,200m2 with a further expansion space of 3,200m2 for a future co-location data hall. The associated office fitout and disaster recovery zone of 1,600m2 and plant rooms of 3,000m2 ensure the facility is functioning 365 days a year. The project was constructed under two separate contracts by FDC Construction & Fitout as the head contractor for the landlord constructing the base building and the head contractor for the fitout for the Lessee. Acting on behalf of the Lessee, WTP’s role included cost management of the fitout works along with analysis and interrogation of landlords integrated works packages and variations.